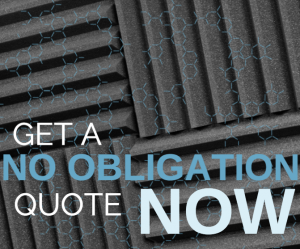 Carbon Foam is an excellent material for acoustic absorption in applications such as construction, shipbuilding, aerospace, automotive, and prefabricated wall applications. Carbon Foam is a material that has been tested and proven safe as a non-flammable building material, especially for room wall panels. This multi-functional core composite panel can be made in any desired thickness to meet your building needs. It is able to operate under high and extreme temperatures and air pressures, making it a reliable building material, suitable for multiple industries. Designs for Carbon Foam panels can include fire block technology, radiation protection, energy absorption, and sound reduction. We have provided this product for many large and small scale construction projects from marine, aerospace and construction industries. We can find a Carbon Foam solution to fit your needs, as the surface of Carbon Foam can be machined into complex geometric shapes and can apply various radar transparent coatings. 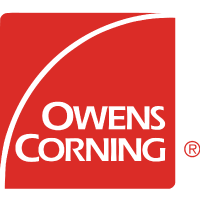 This product is ideal for applications that require high temperatures up to 600°F. This multi-functional Carbon Foam is high temperature and strong – therefore can produce a high temperature radar absorbing structure (RAS). The surface of Carbon Foam material helps improve microwave absorption. Carbon Foam is a natural absorbing material and has great electrical properties. Additionally ours is uniquely manufactured in order to improve microwave absorption, electromagnetic interference reduction, and suppression of surface waves. Radar absorbing Carbon Foam is resistant to UV, does not rot, and does not support mold growth under most conditions.